This 25th Anniversary Edition of Symphony No. 1 The Lord of the Rings contains the original manuscript score, articles, photos and a CD with the world premiere recording, performed by The Band of the Royal Belgian Guides, March 15, 1988. Some 30 years ago, when Johan de Meij conceived the idea to write his first symphony, many people advised against it. The fact that it would be his Opus 1 also did not inspire much confidence. After 25 years, thousands of performances and dozens of recordings, we now know that those friendly warnings were totally off the mark. In one fell swoop, his Symphony No. 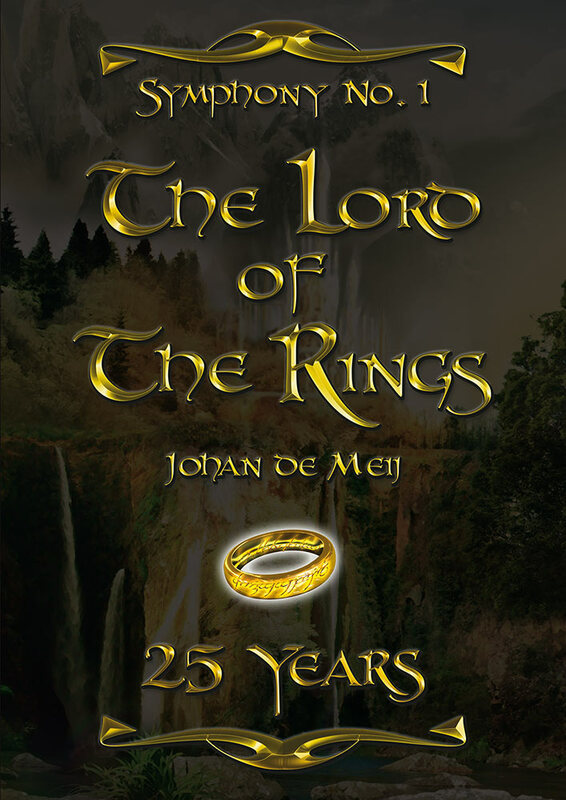 1, The Lord of the Rings, made de Meij's name world renowned as a top composer for wind orchestra, a rank he retains to this day with his later symphonies and other works. In an interview with his colleague and good friend Anthony Fiumara, the composer looks back on one of the most successful musical works ever written. 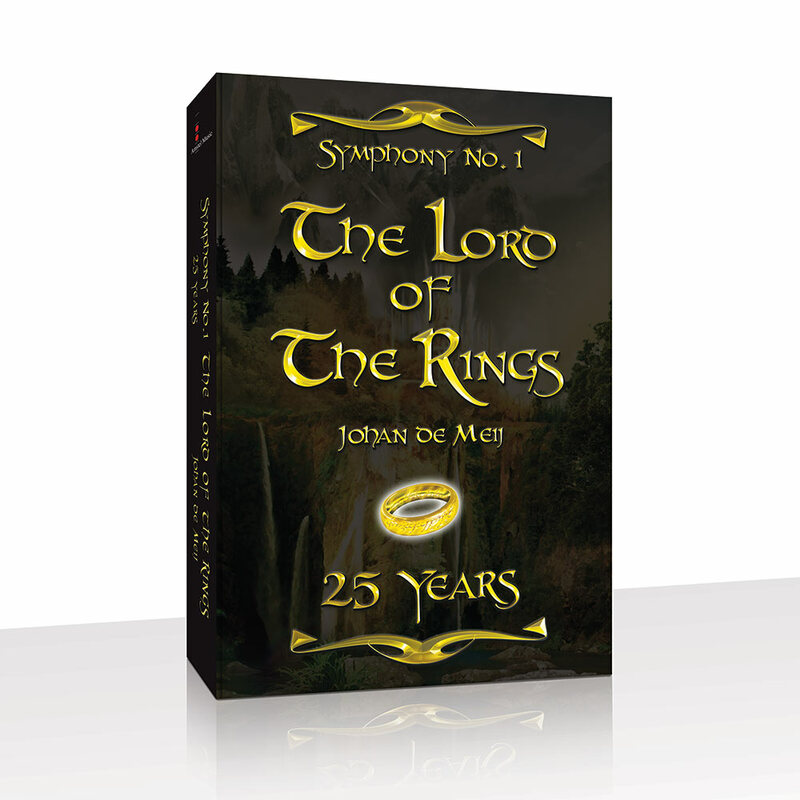 What gave Johan de Meij the idea to put Tolkien's epic novel to music? How did he proceed? Did he find his voice the moment he started to compose? And finally, what are his thoughts about his ‘first-born’ with the benefit of 25 years of hindsight?